In the year 2006, we launched Stanley Boutique in Kolkata, and stepped into the world of high-end interior decor. Today, we have added internationally-acclaimed products and brands defining the complete circle of fine living. 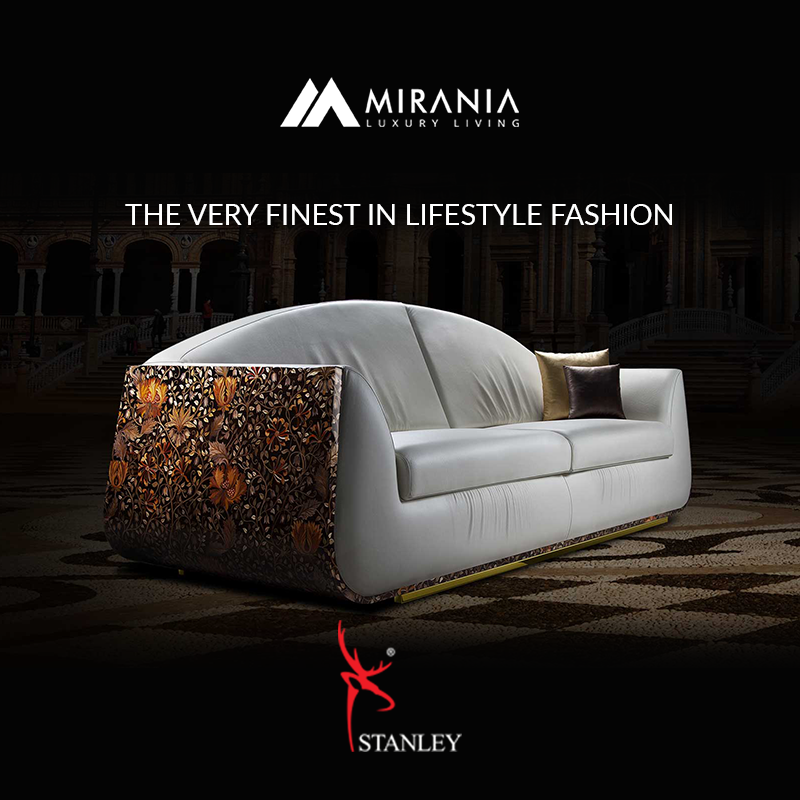 Mirania's exclusive range includes luxury sofas, recliners, exquisite chandeliers, designer window treatments, and much more across a variety of big-name brands. 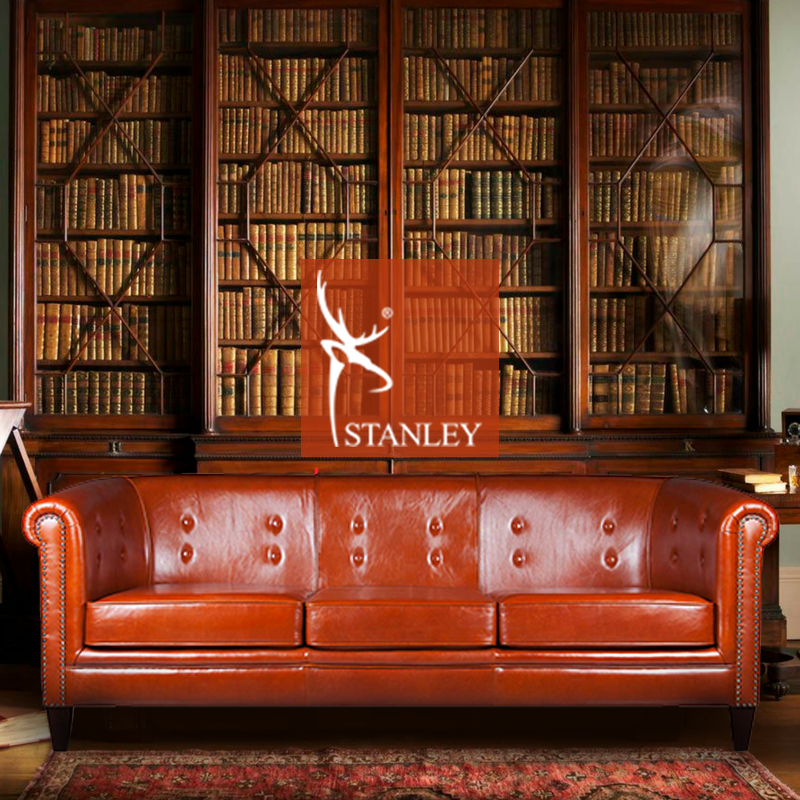 Stanley offers an exquisite range of luxurious sofas, recliners and chairs that suit every style and setting, be it your residence, commercial or hospitality setting. 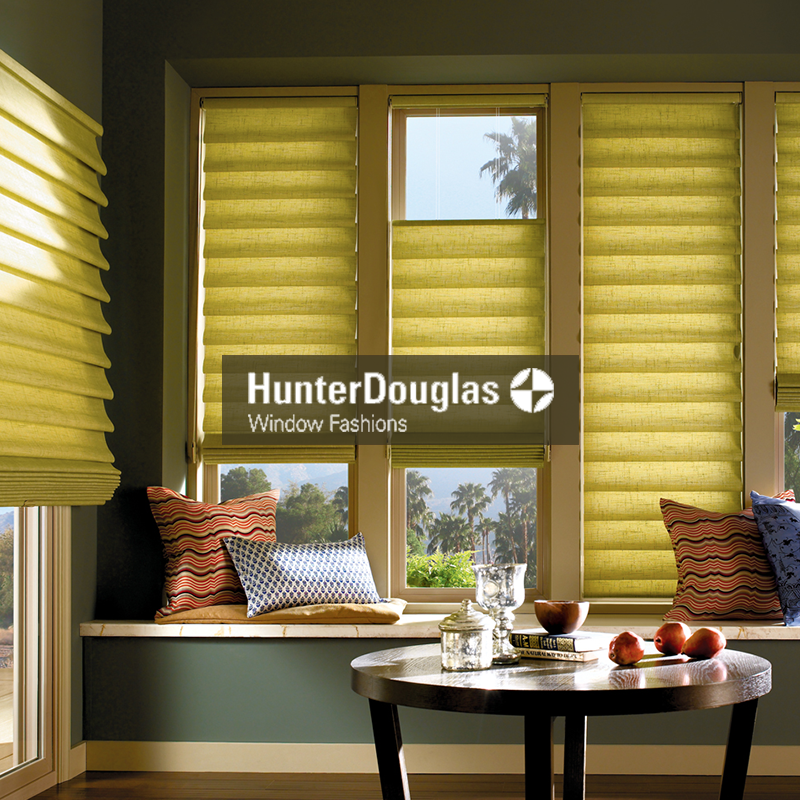 America's favourite window treatments, Hunter Douglas, offers the most comprehensive portfolio of custom-made window solutions with easy operation and enhanced child safety. 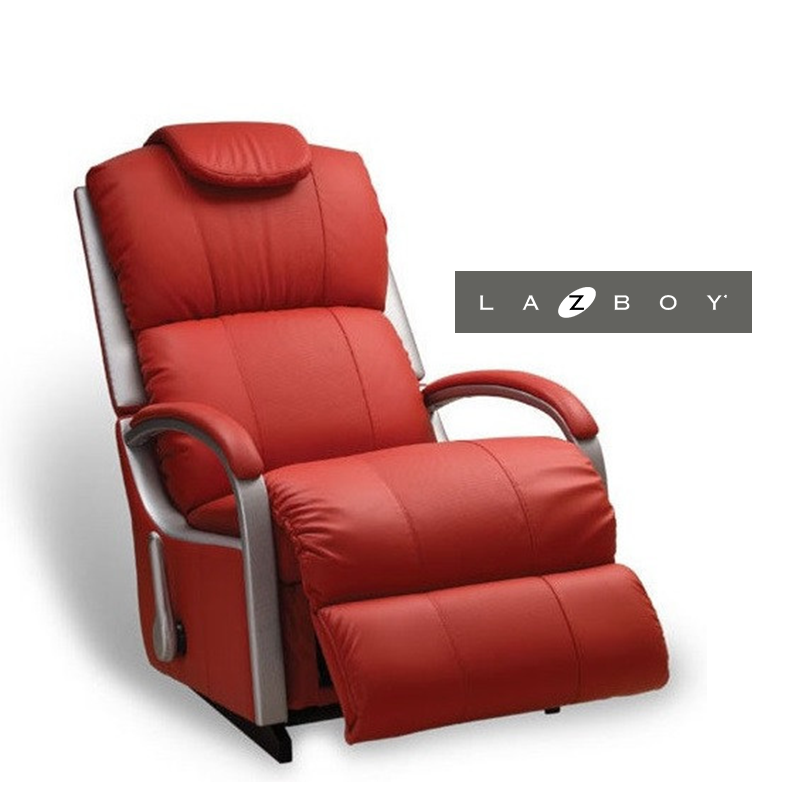 America's iconic La-Z-Boy recliners are beacons of comfort and quality. 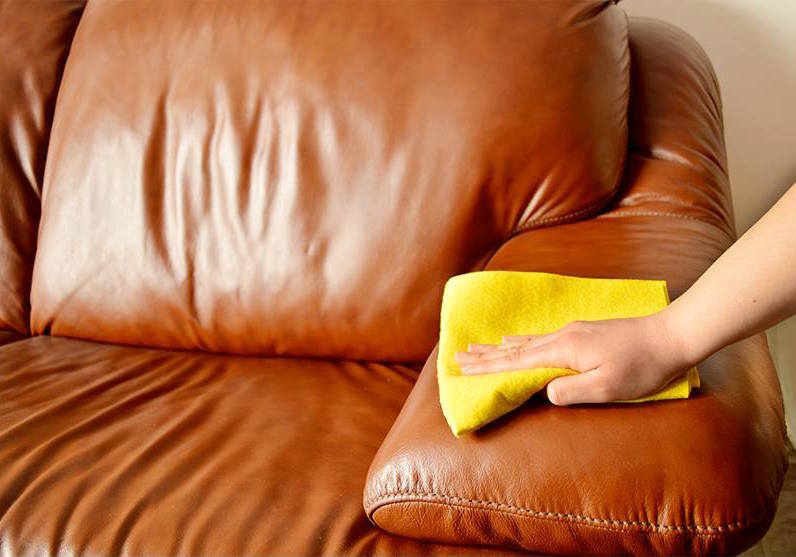 The American Chiropractic Association has endorsed them as sofas with total body support and comfort. European ROM motion chairs and sofas are considered the most innovative when it comes to motion-seating. 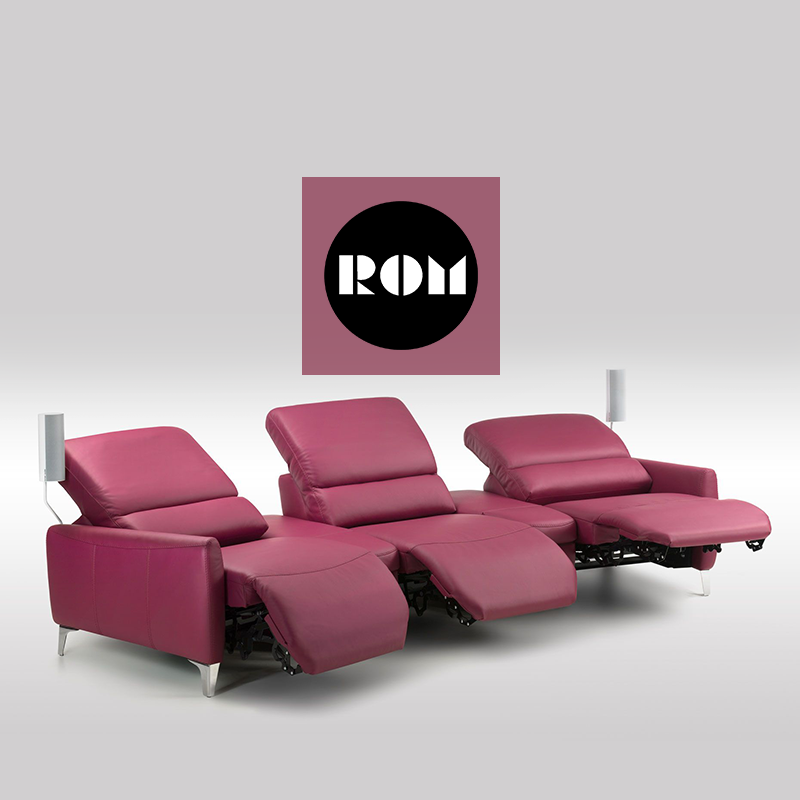 Take "comfort" to another level with ROM chairs and sofas. Visit us and experience our products on display accompanied by first-rate customer service.